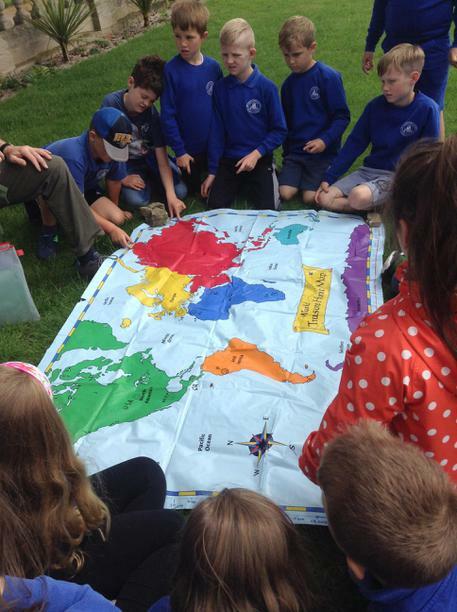 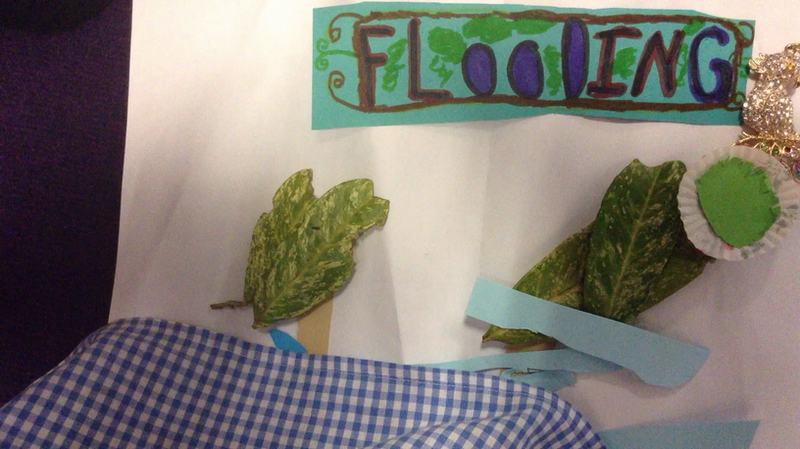 We will be learning all about the effect that climate change has on our world. 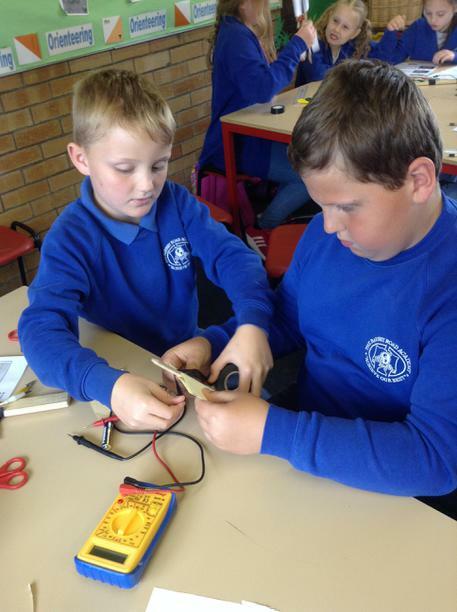 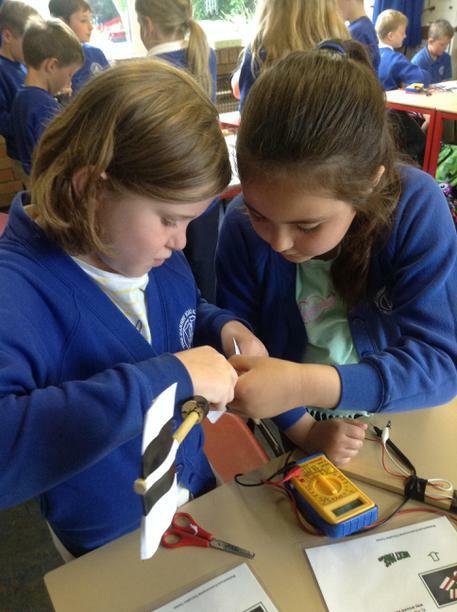 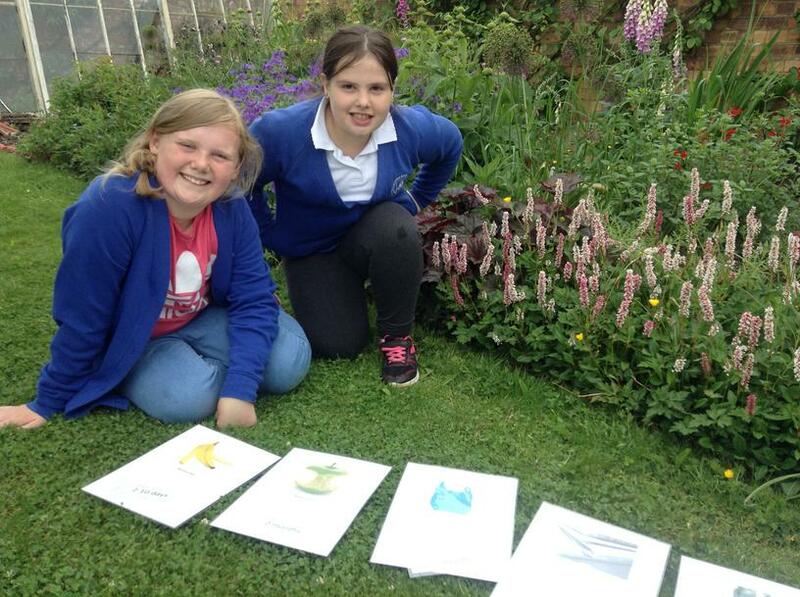 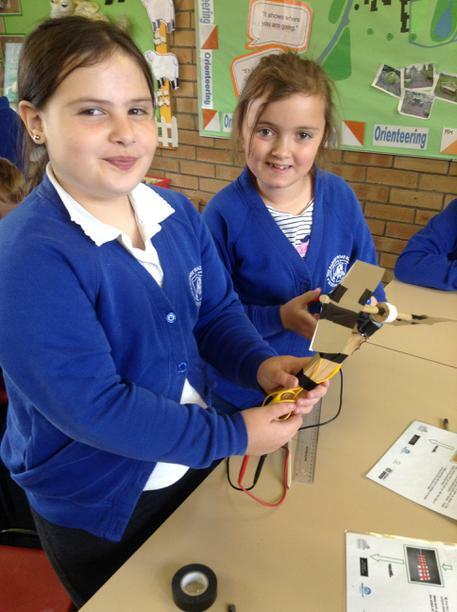 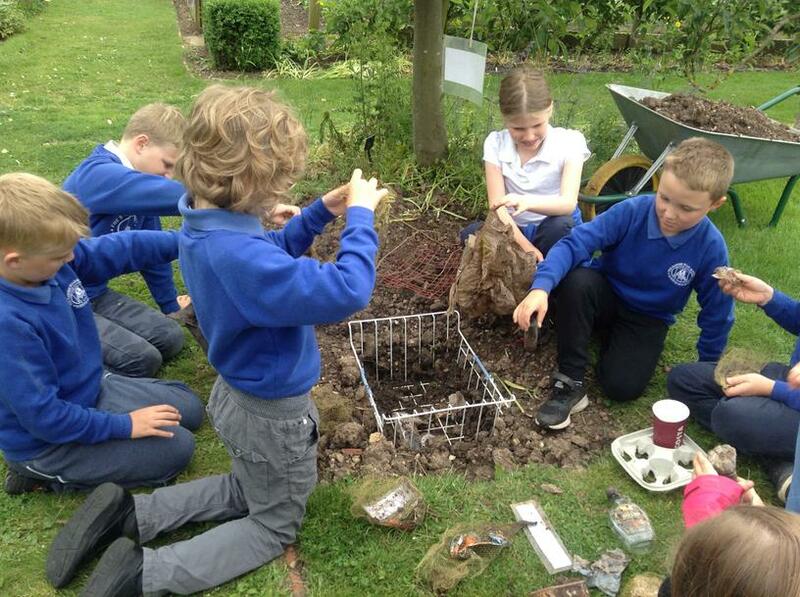 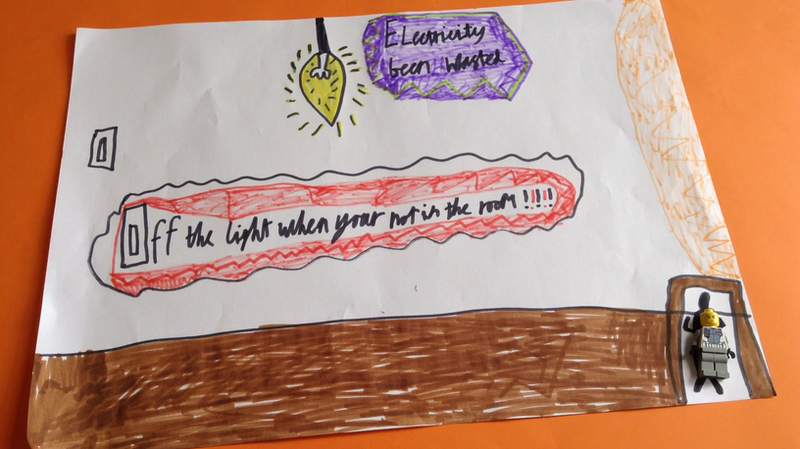 We will be visiting Brackenhurst in the second half of the term and finding out more about renewable energy sources. 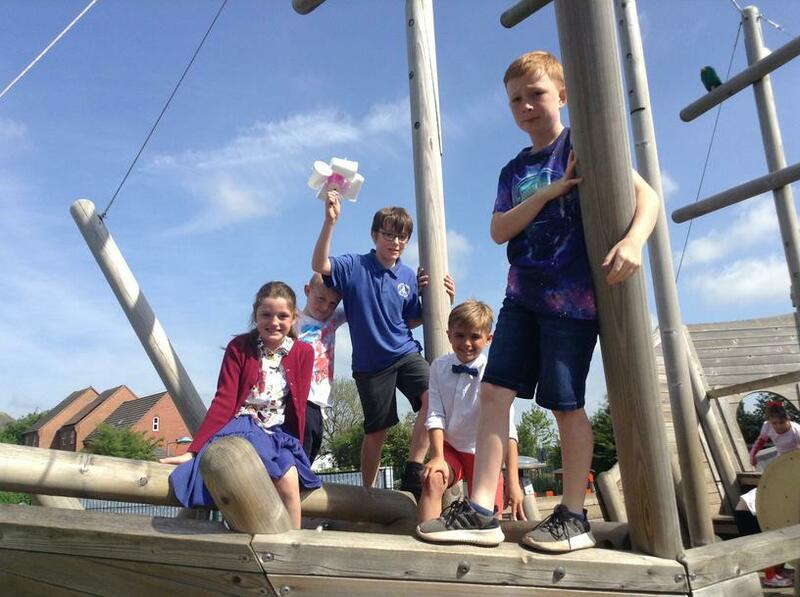 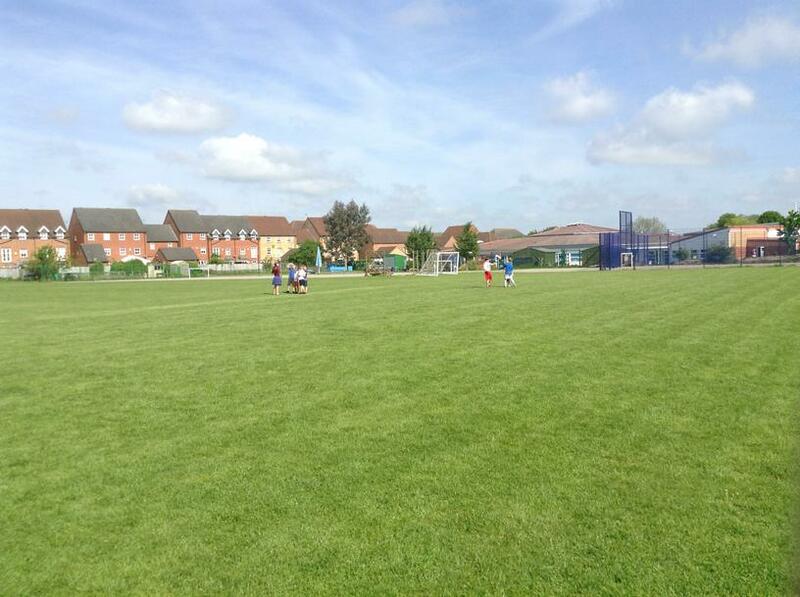 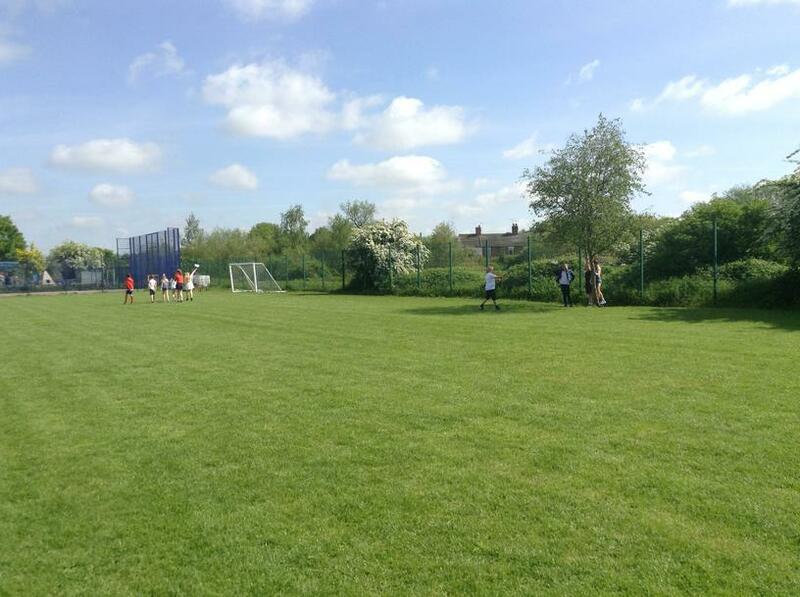 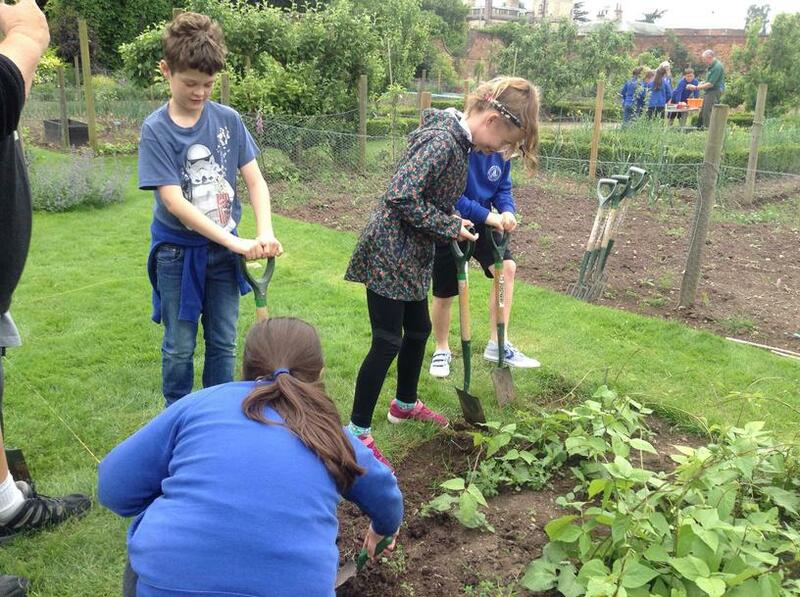 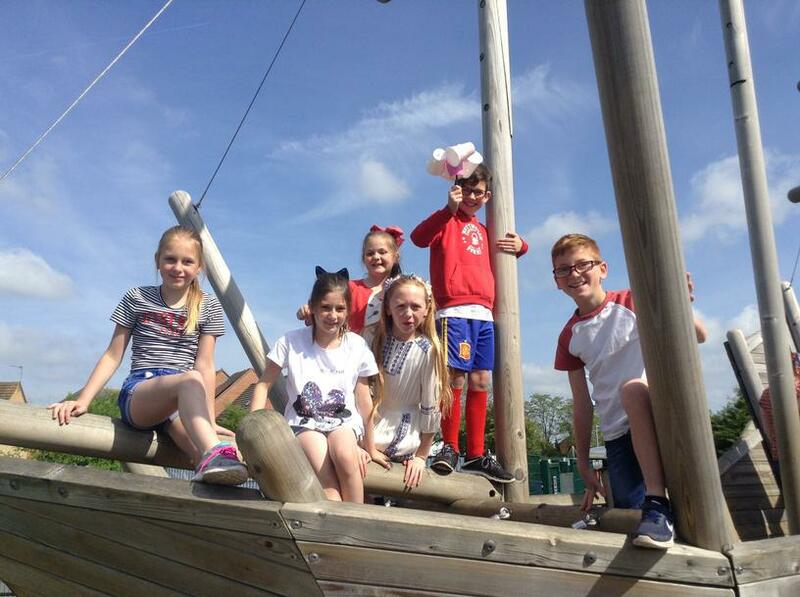 Watch this space for more information and photos as the term progresses. 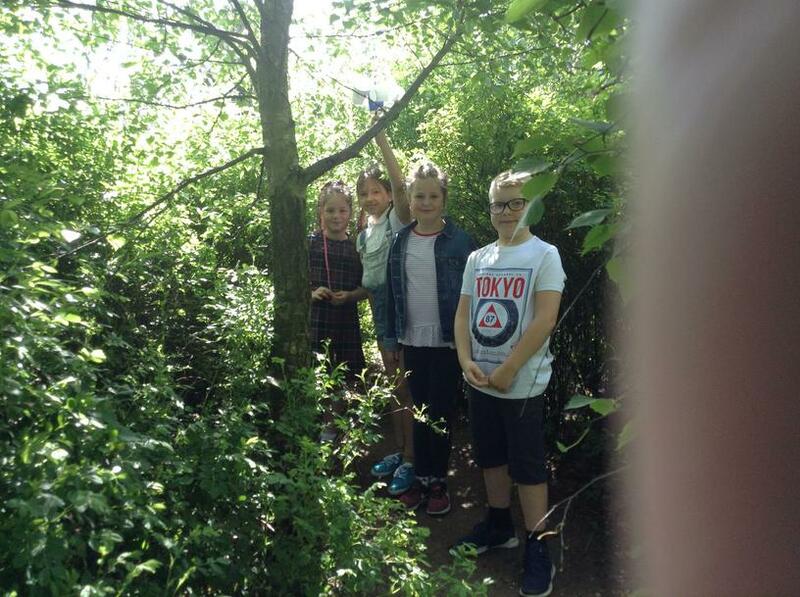 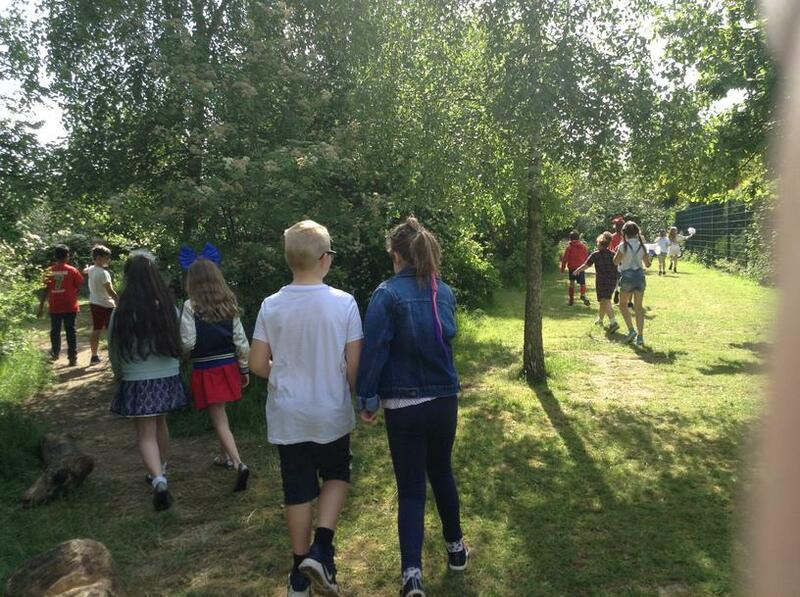 4HM Ash on their trip to Brackenhurst. 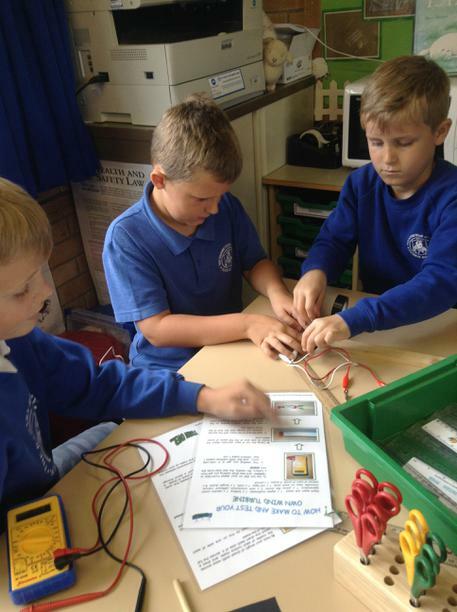 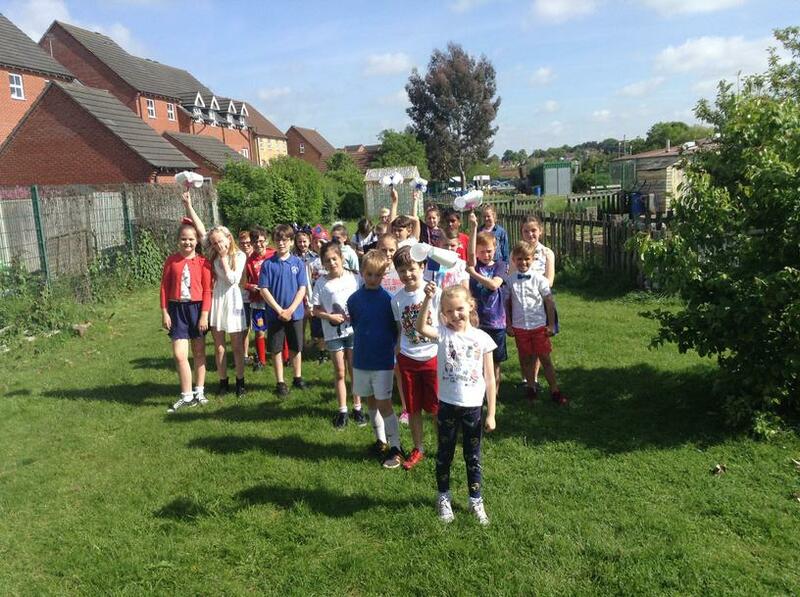 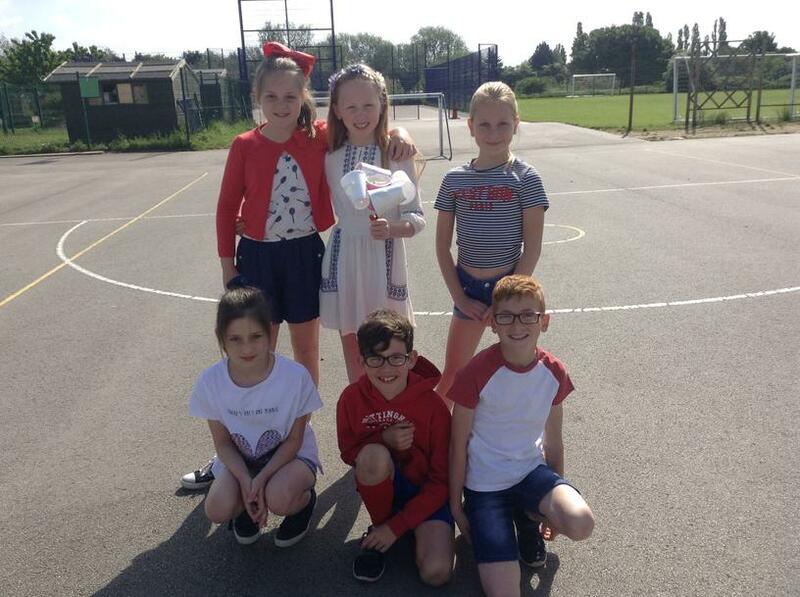 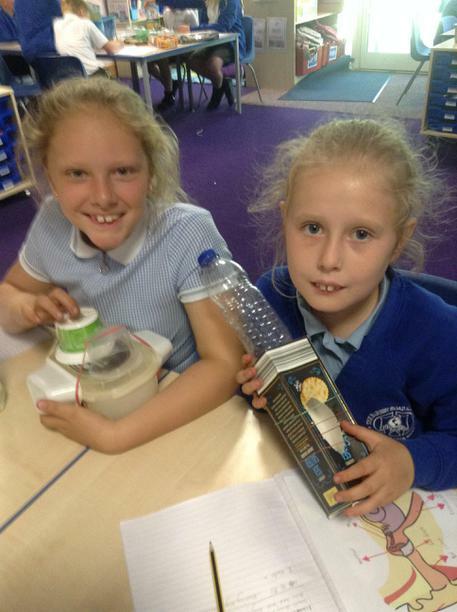 We made electricity with our own wind turbine, investigated rubbish, helped with the gardening and found out about food miles. 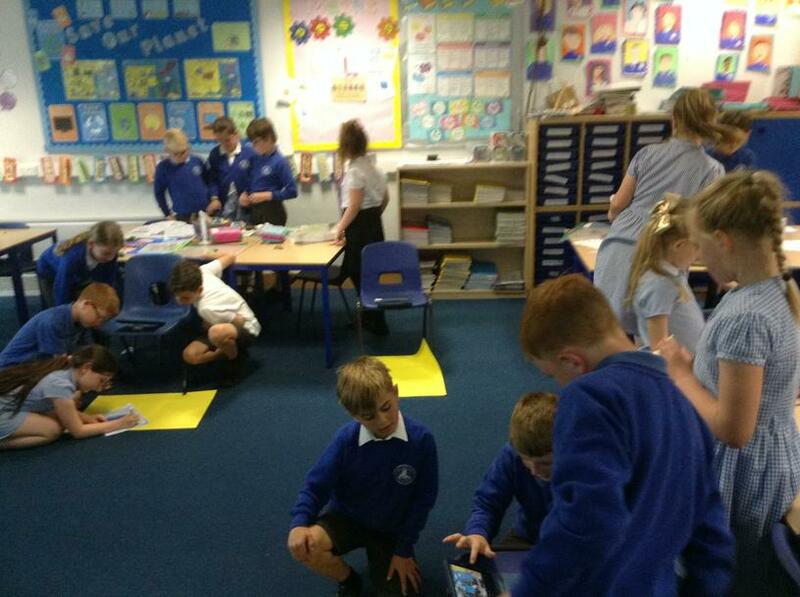 A very busy day! 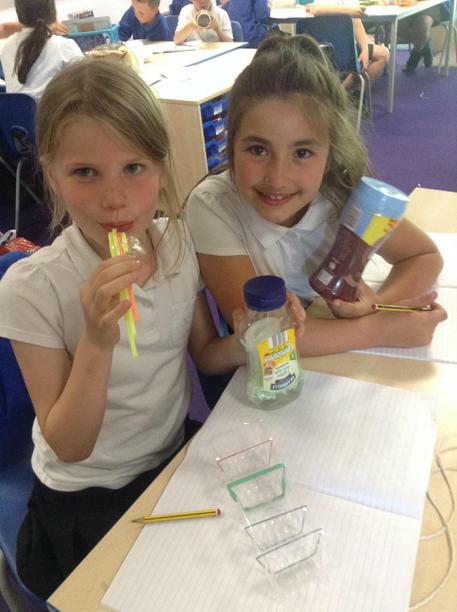 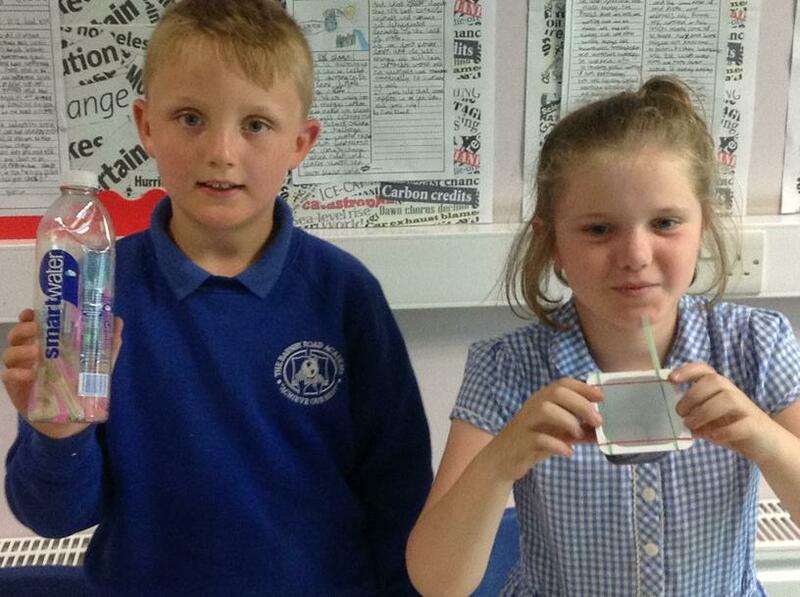 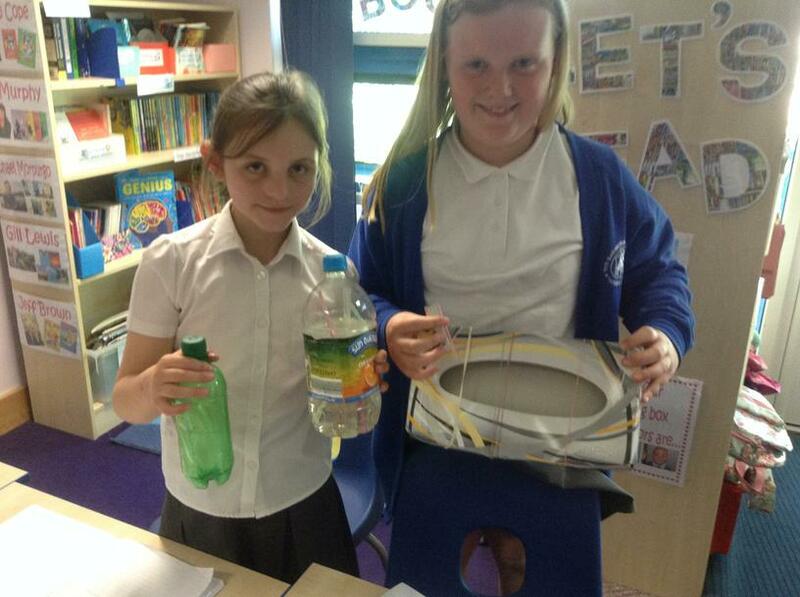 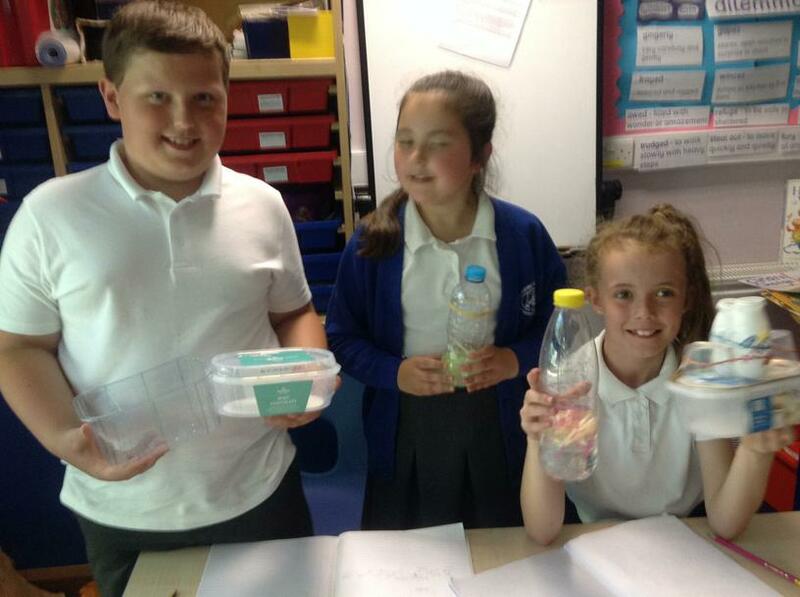 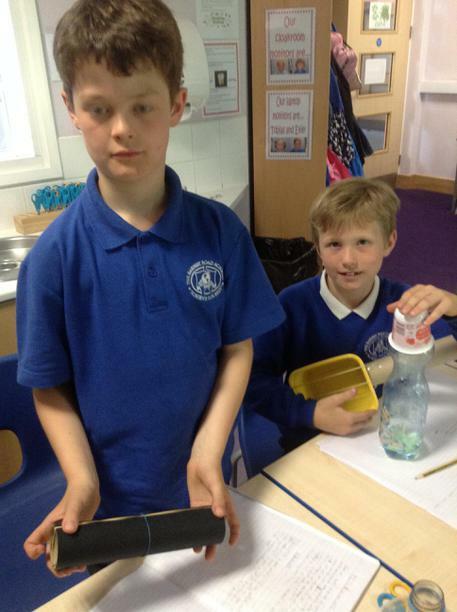 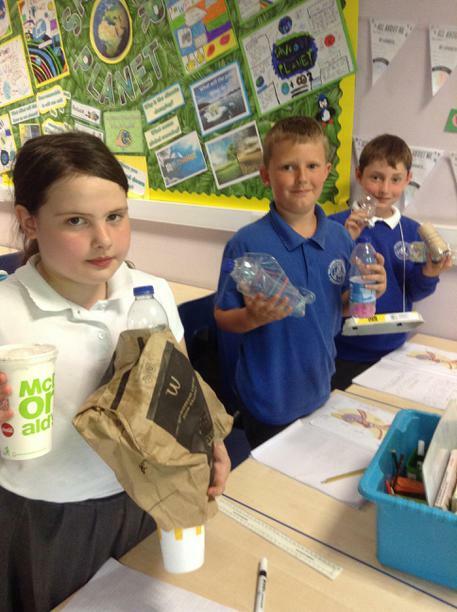 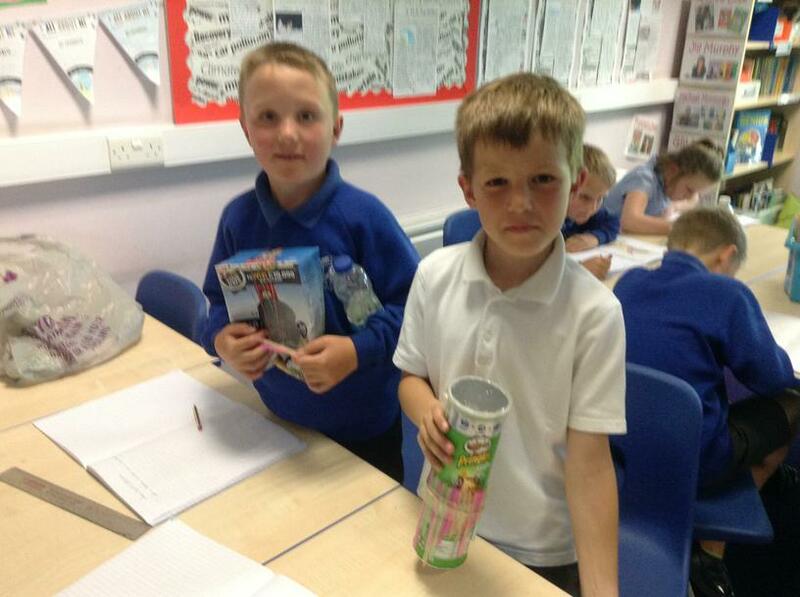 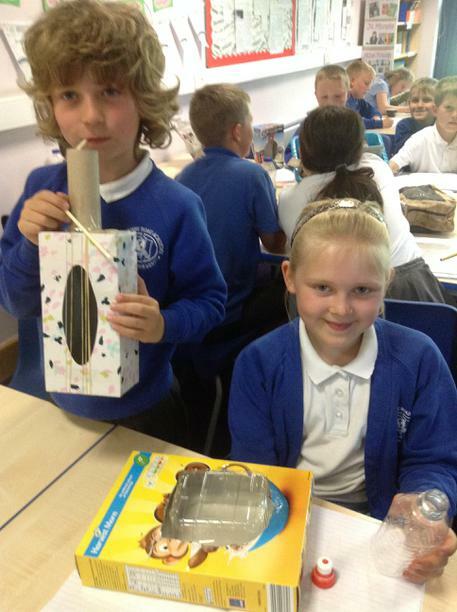 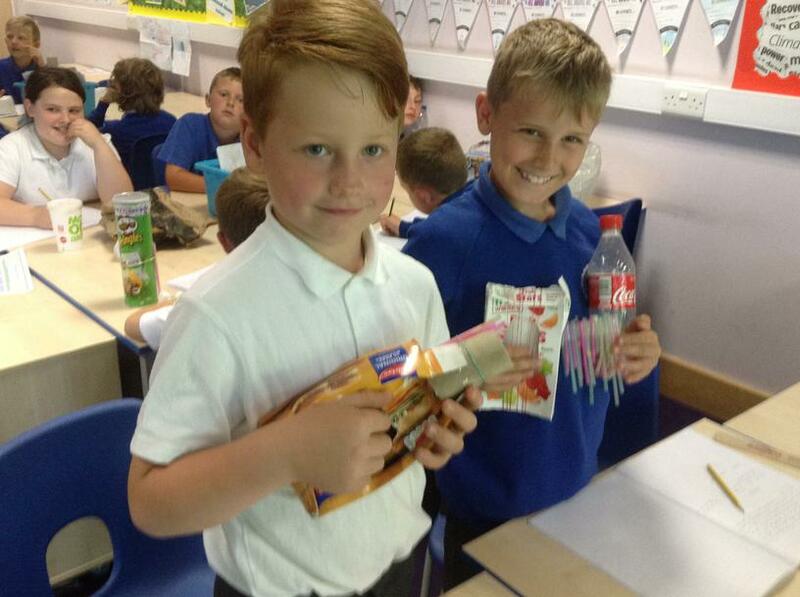 4HM Ash have made our own instruments from recyclable waste. 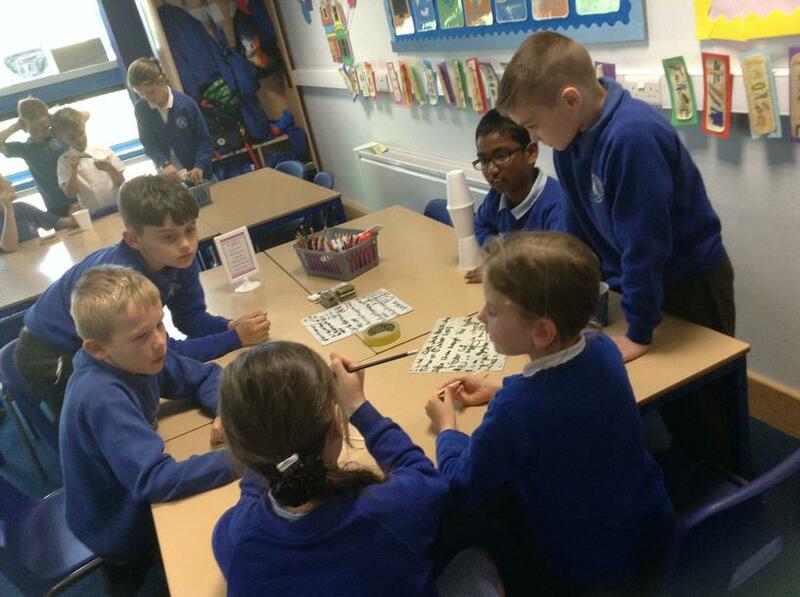 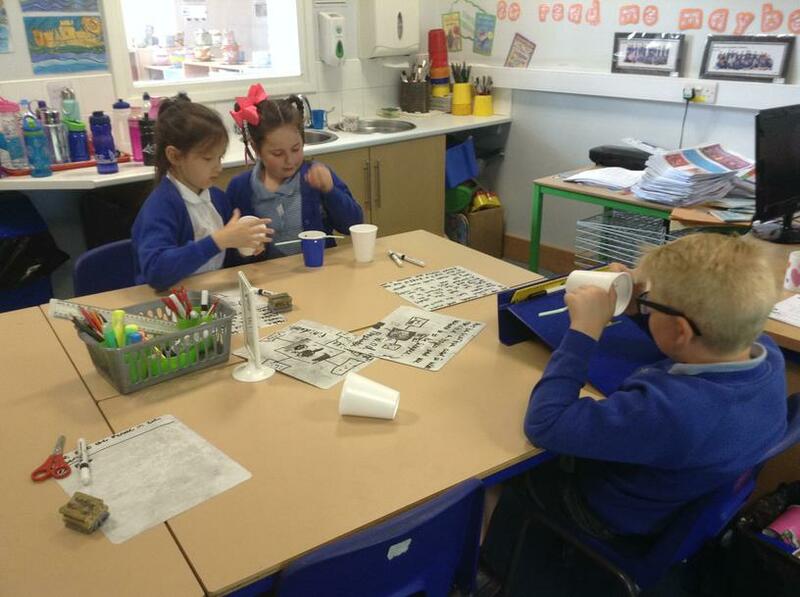 We discovered how to make the sounds higher or lower. 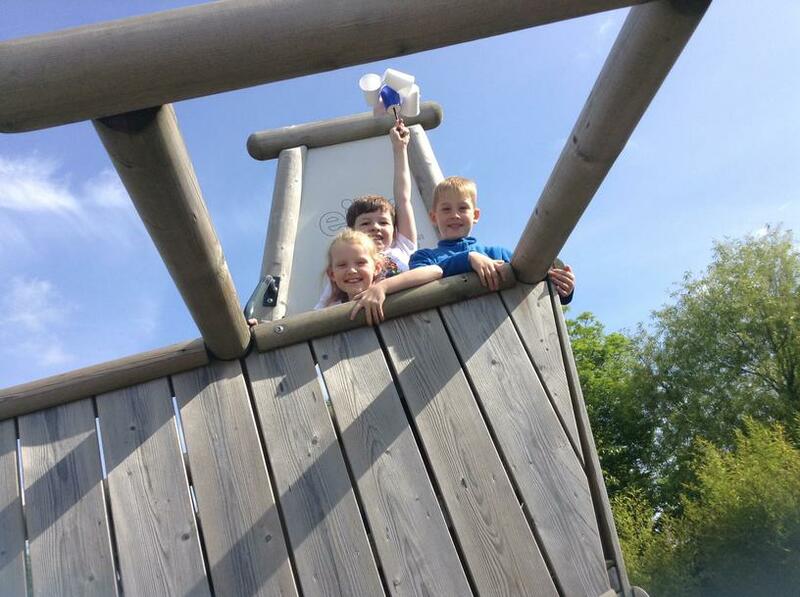 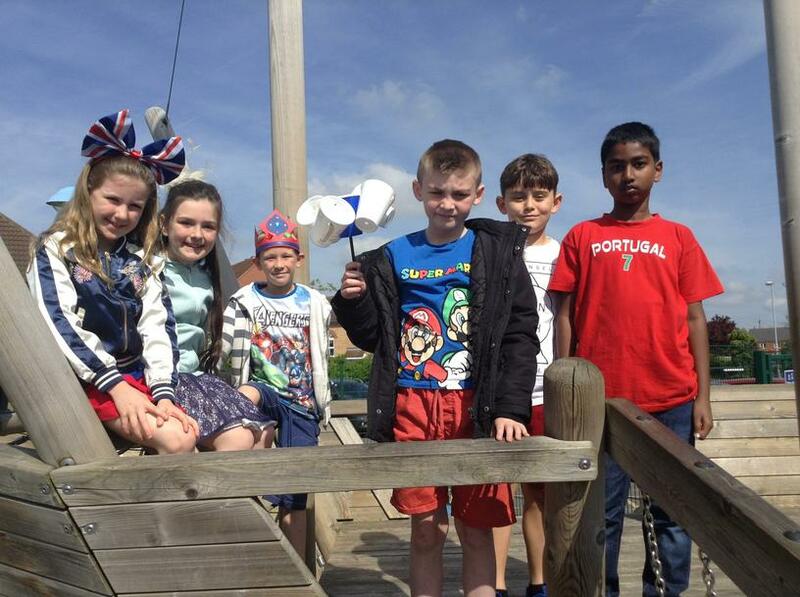 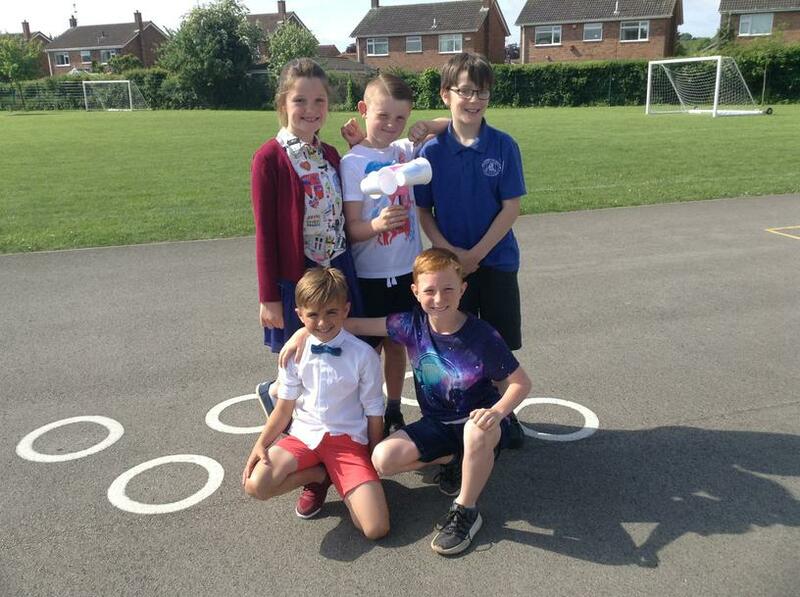 Maple class have produced some anemometers (wind measurers) and we have tested them around the school site. 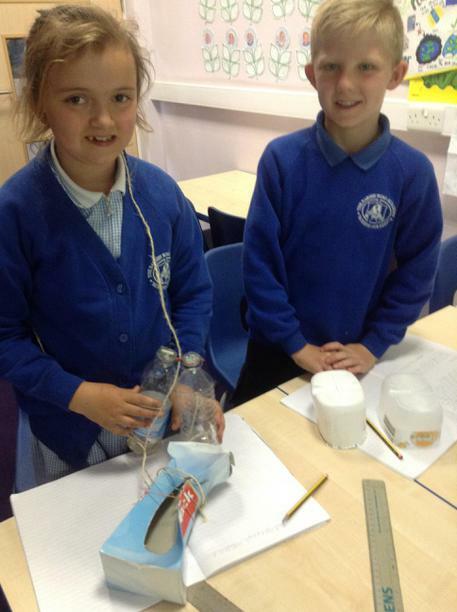 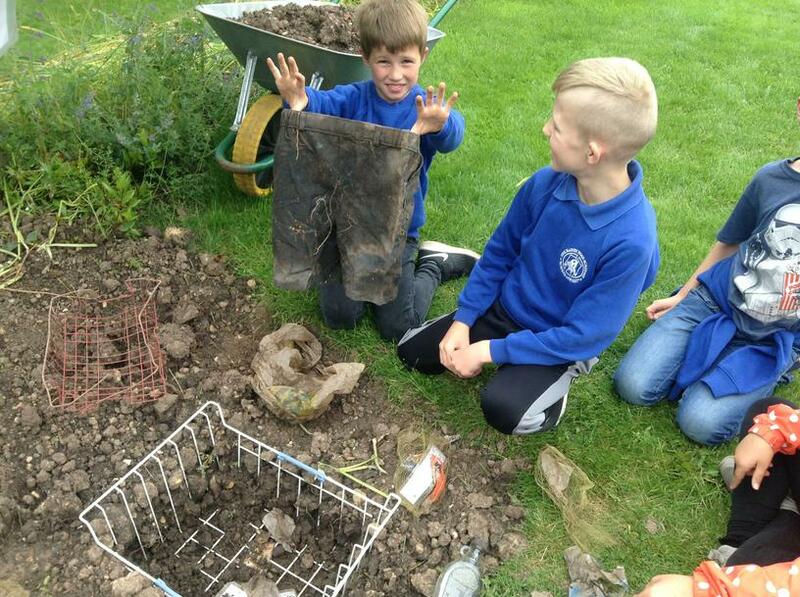 We were investigating which part of the school site would be best for a wind turbine to produce as much renewable energy as possible. 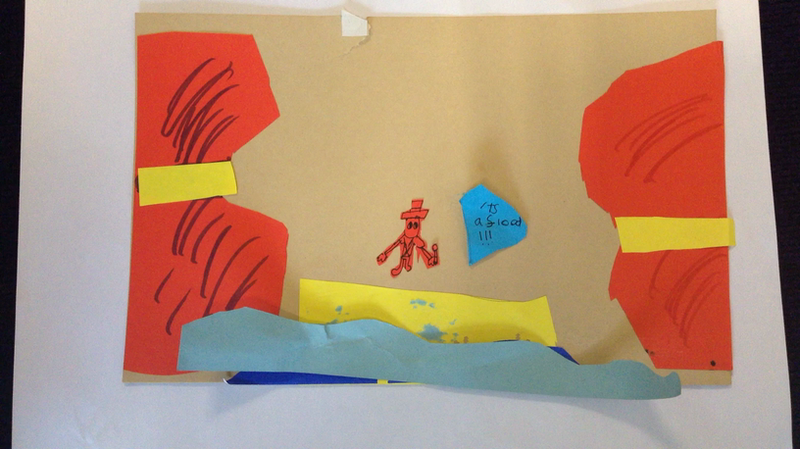 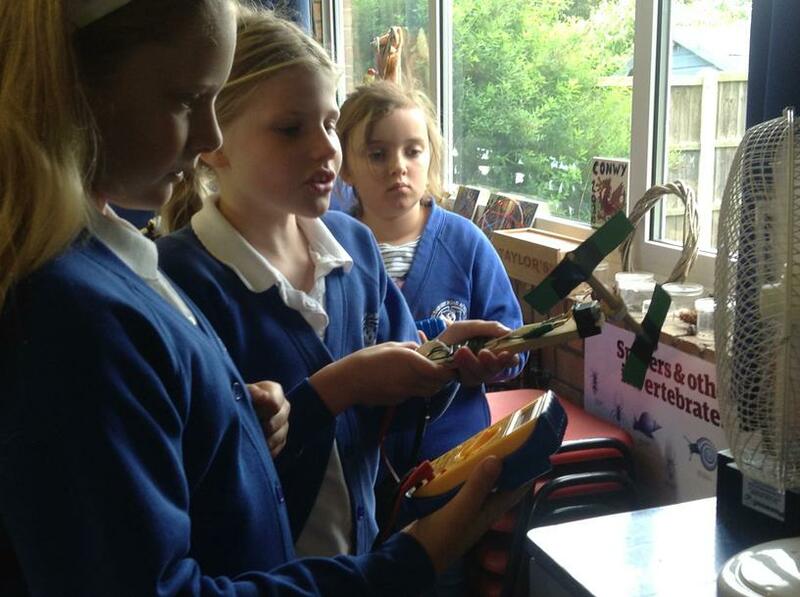 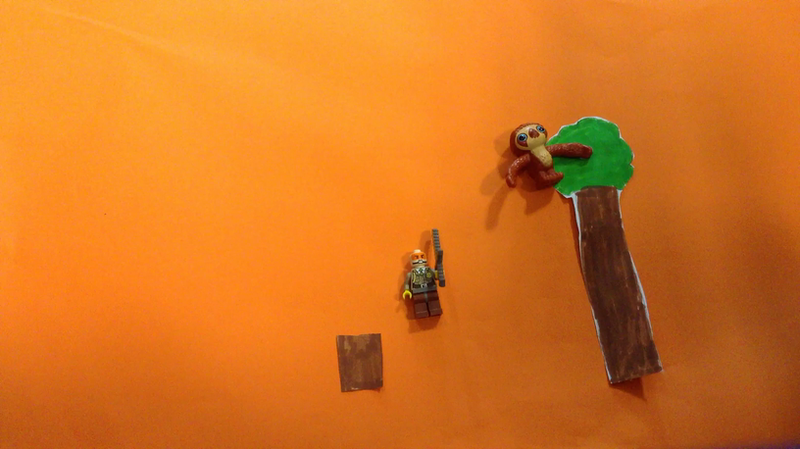 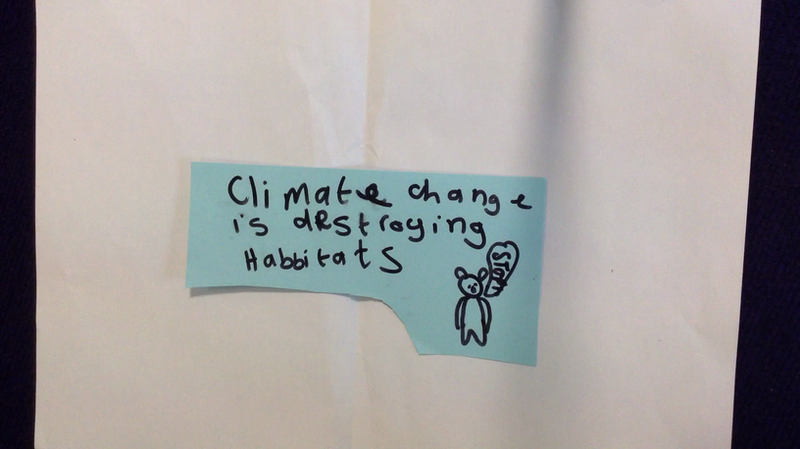 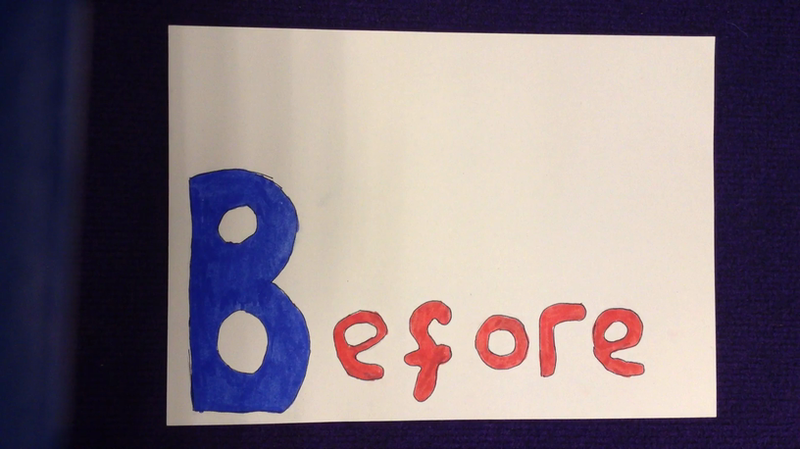 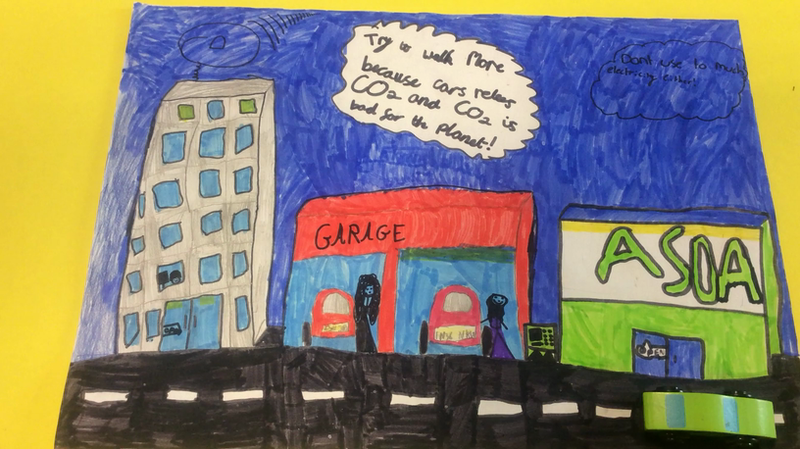 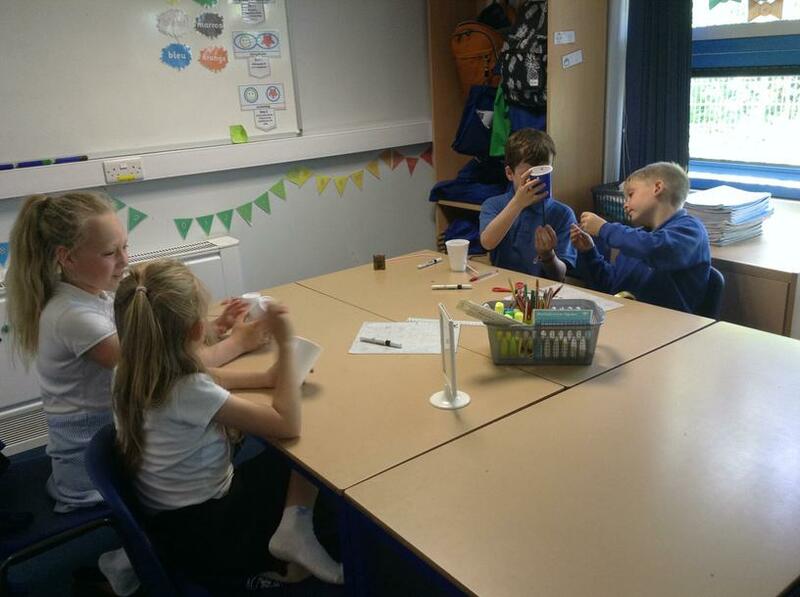 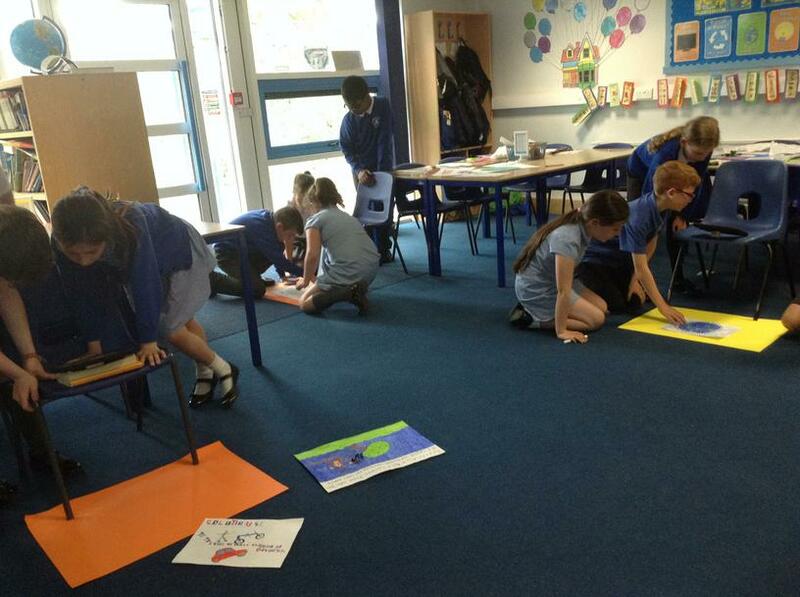 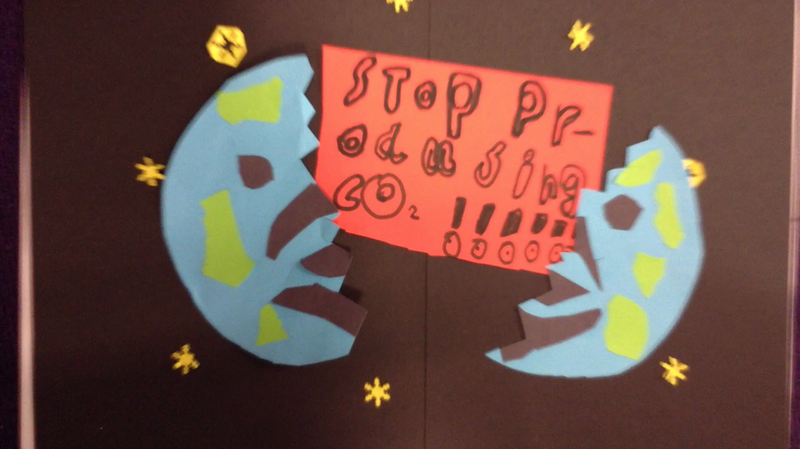 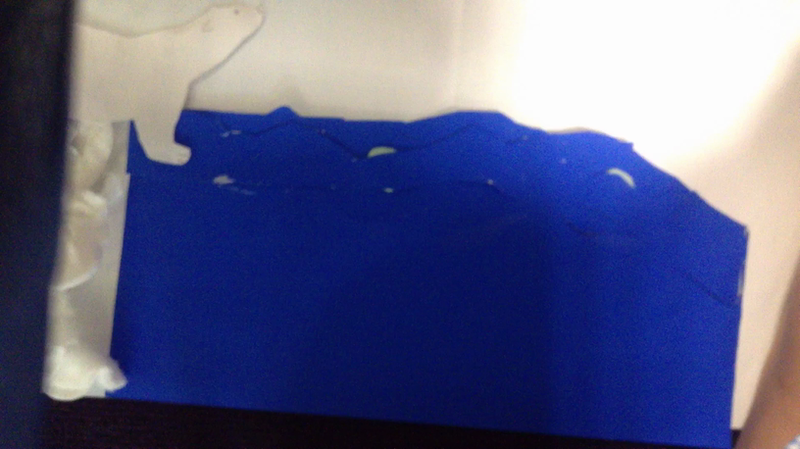 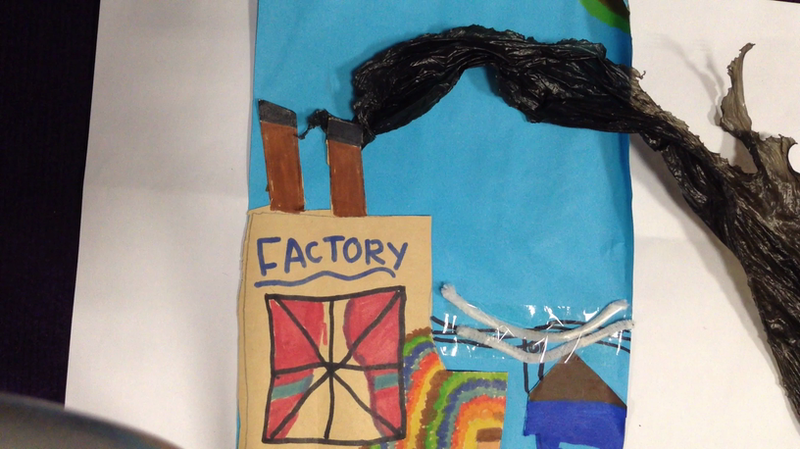 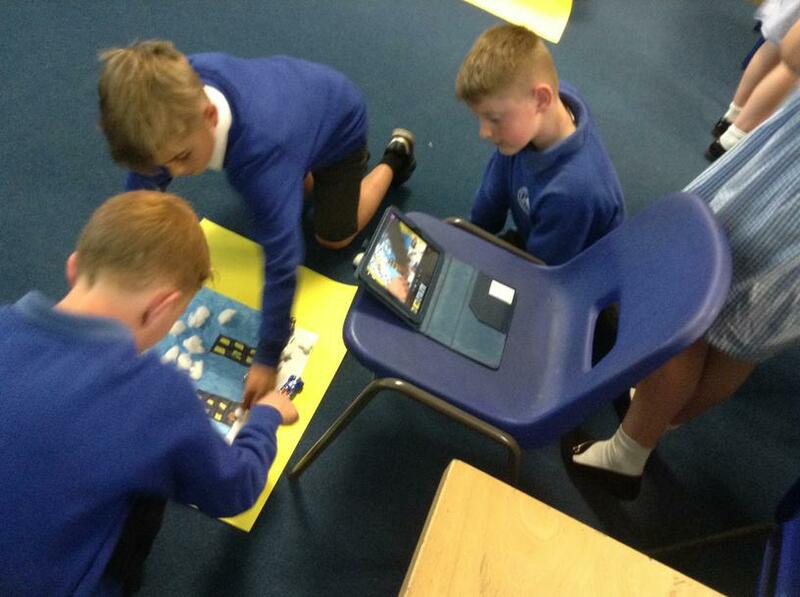 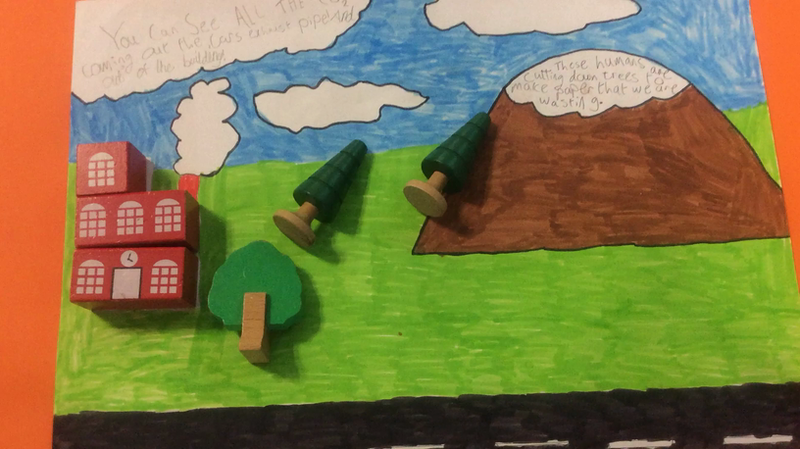 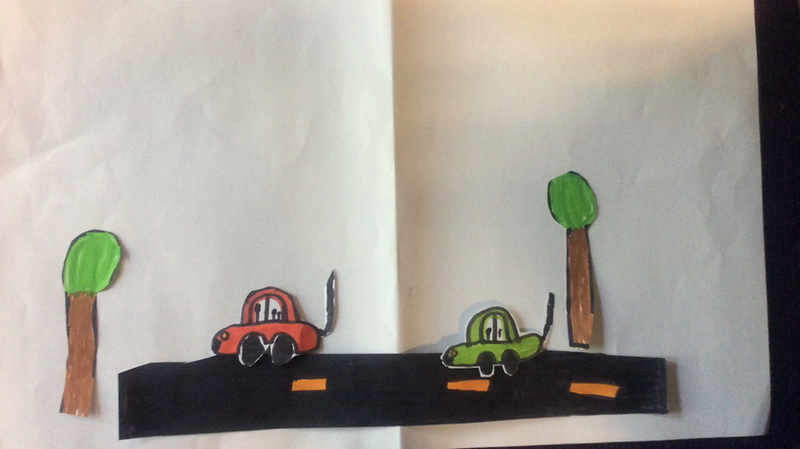 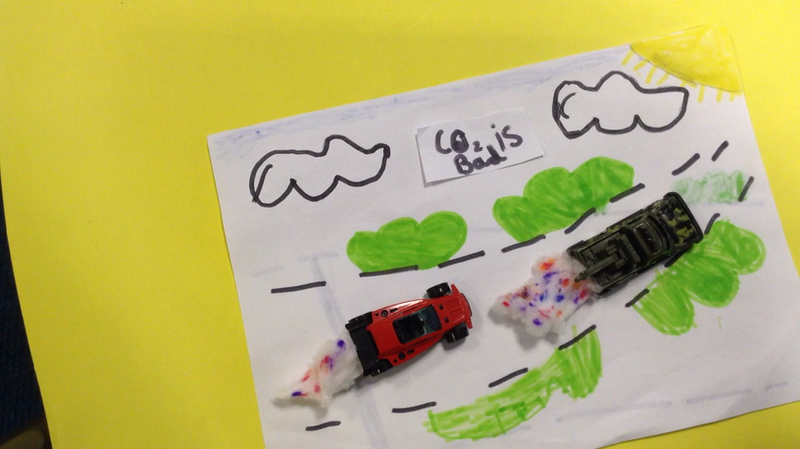 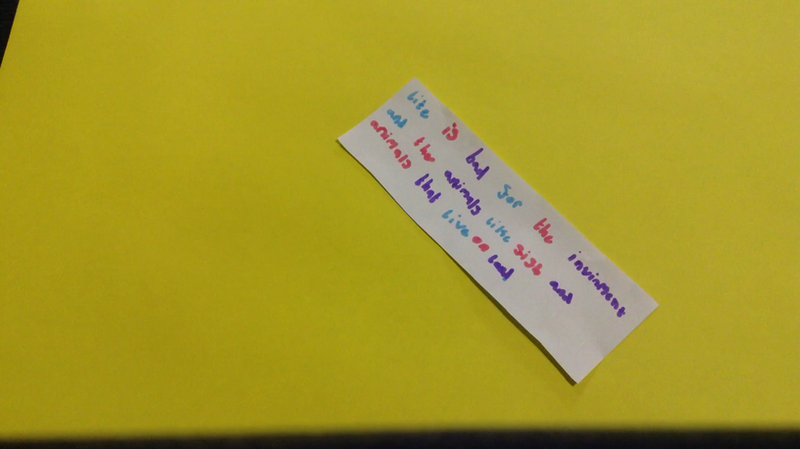 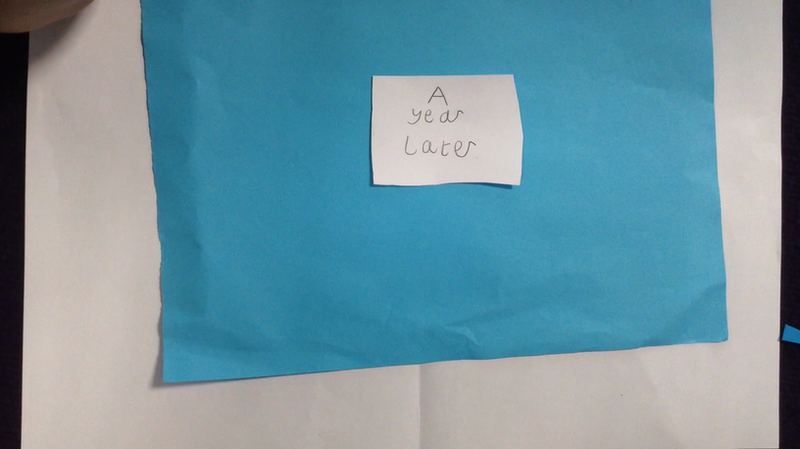 This week Maple class have been making stop motion animations all about climate change. 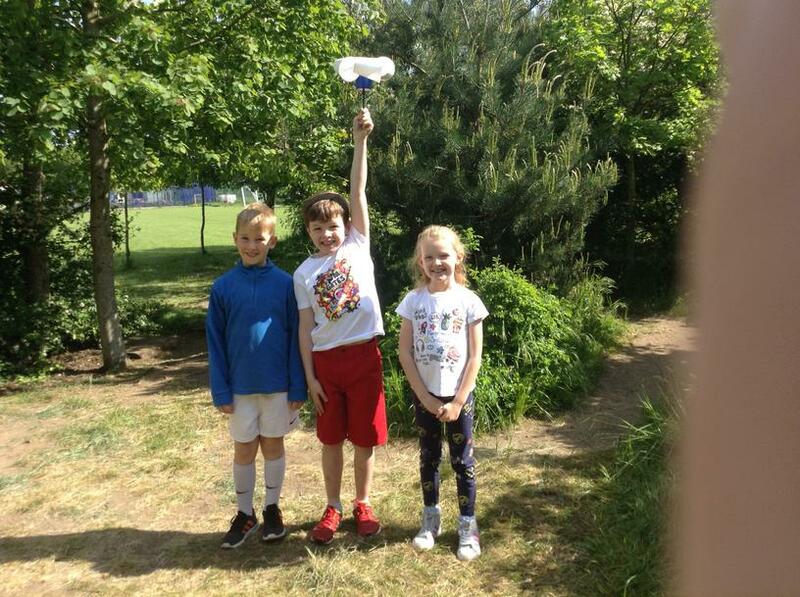 Alexander, Ben, Isabella and Urte. 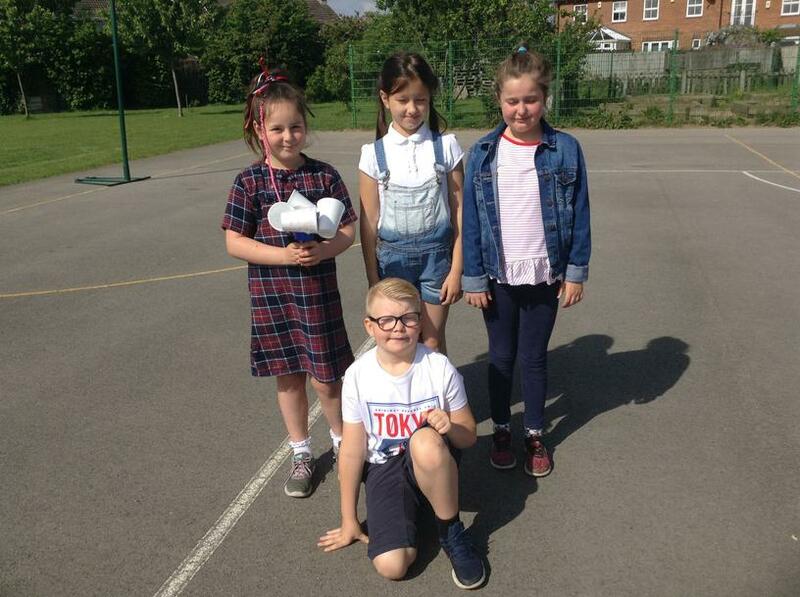 Charlie, Alfie B, Annabella and Florence. 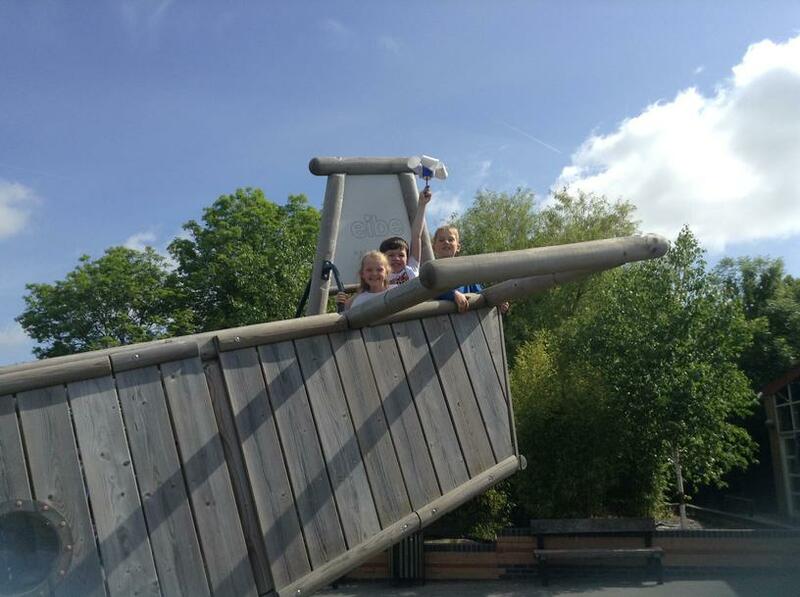 Jensen, Judah, Emilija and Nevaeh. 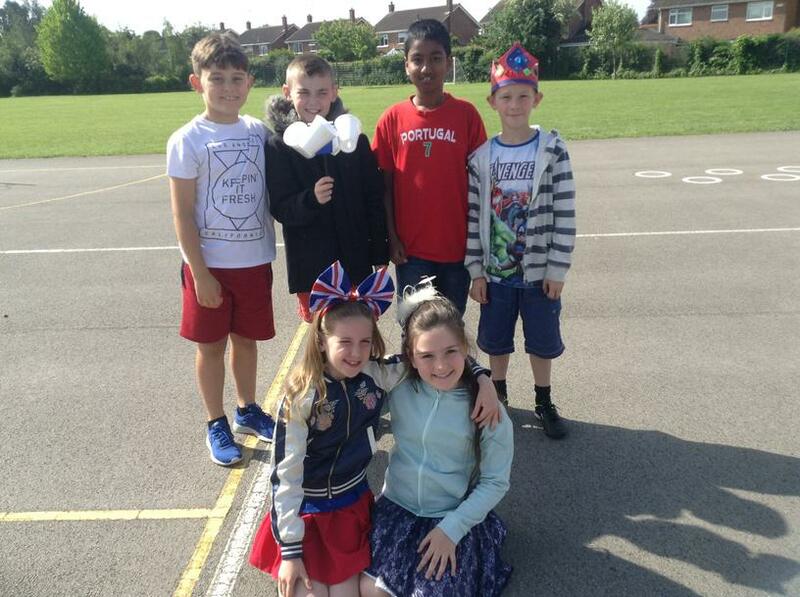 Luca, Sidney, Alfie E, Morgan and Alexis. 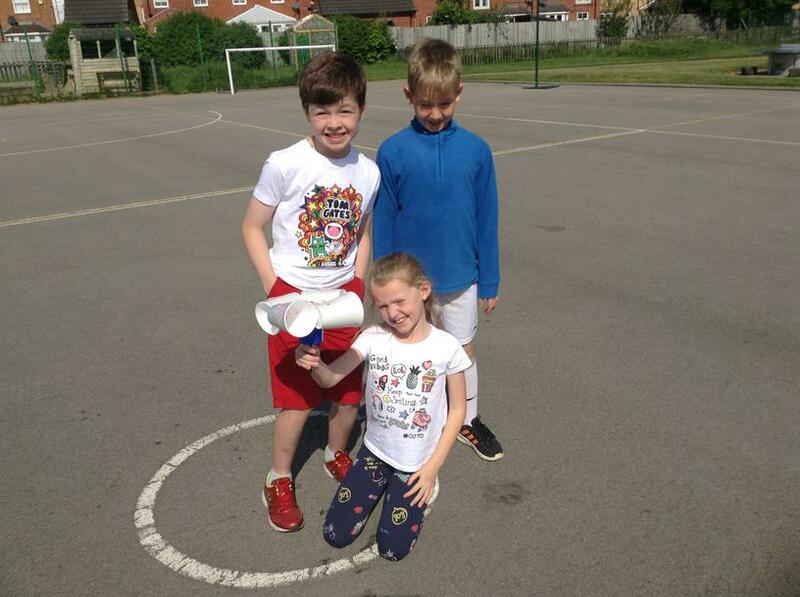 Bradley, David, Elsie and Maggie. 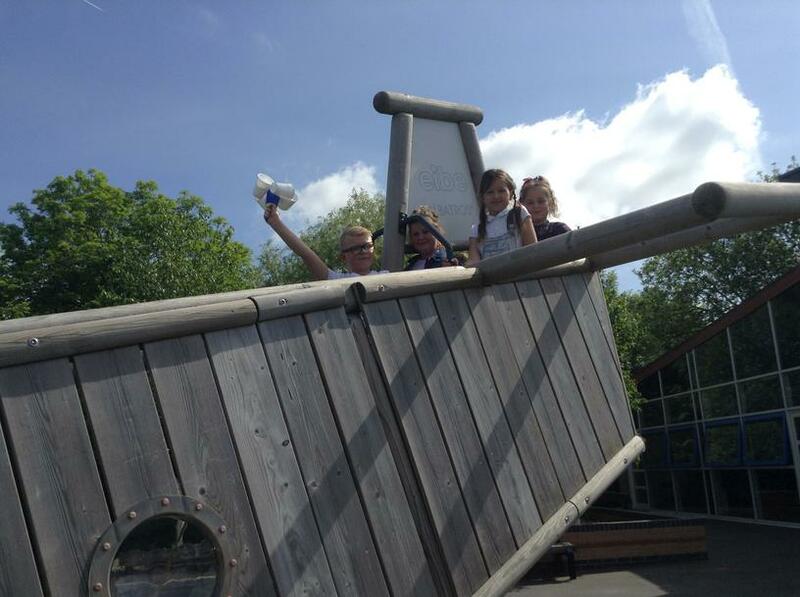 Alfie R, Gabriel, Mariah and Olivia.